The winter months were quite cold and wet, but we managed to do some projects nonetheless. 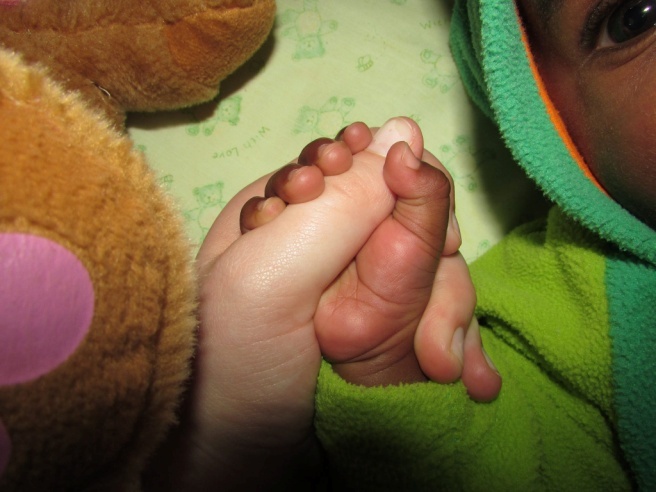 On Mandela day we decided to spend our 67 minutes with the babies at Adaliah Sorg shelter. It is always wonderfully therapeutic to help with their feeding routine; it has such a calming effect on you especially in today’s rushed world!